Do you need to make Lawn Irrigation easy? Are you tired of dragging hoses around trying to keep your lawn green? 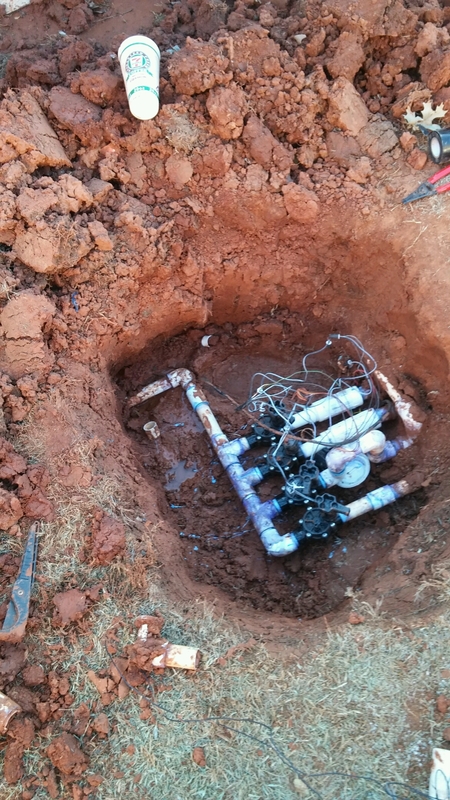 CMG can help with the installation of a New Sprinkler System. We have provided expert Sprinkler Installation and Sprinkler Repair since 1993. 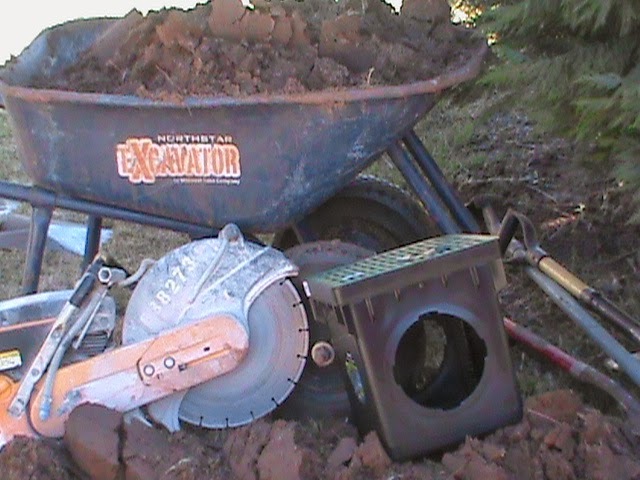 CMG can also help with a variety of Drainage Problems Ranging From Yard Drainage to Basement Drainage. 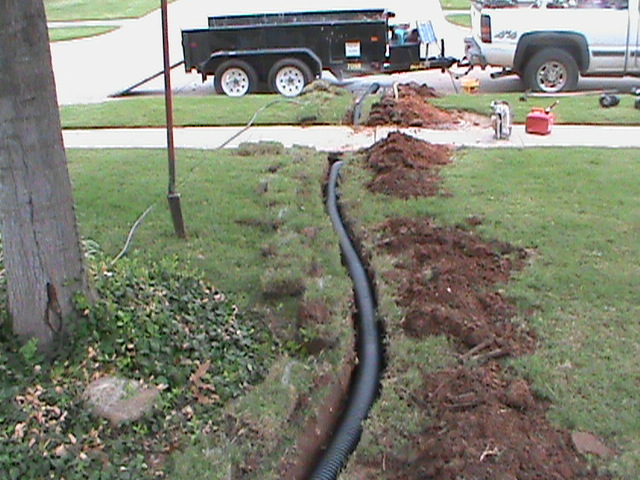 Specializing in: French Drains, Channel Drains, Surface Drains, Trench Drains, Sump Pumps, and Basement Drains. Servicing: Oklahoma City, Moore, Edmond, Norman, Mid West City, Yukon, Mustang, Del City, Blanchard, Purcell.